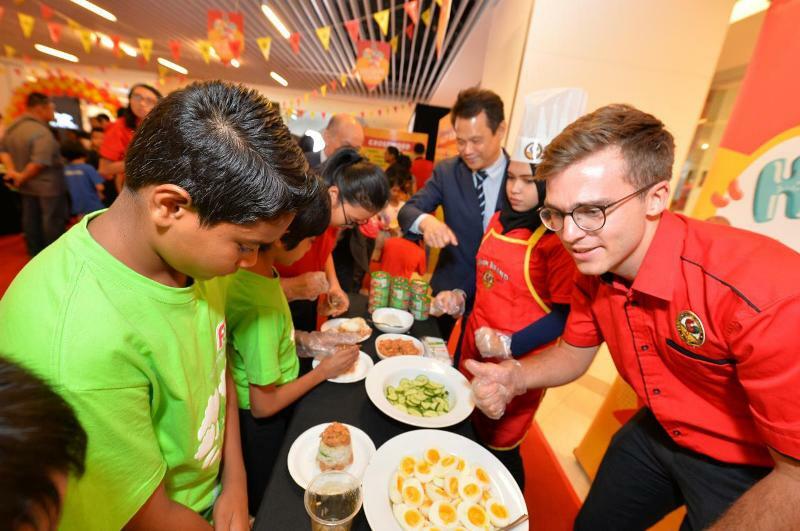 Mr Nathan Deverre, together with Mr Ting overseeing the participating children at the AYAM Ready to Eat station for a healthier nasi lemak. 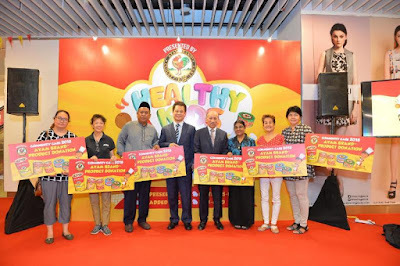 Yayasan Sunbeams Home, Pusat Jagaan Kanak-kanak Harapan, Rumah Amal Cahaya Tengku Ampuan Rahimah, Rumah Ozanam, Rumah Sayangan, Home of Peace, Rumah Bakti Nur Syaheera and Rumah Kasih Harmoni from Kuala Lumpur and Selangor received two months’ supply of Ayam Brand products including sardines, mackerel, tuna and coconut milk productssufficient for two months daily meals. Ayam Brand, a household name in Malaysia and Asia for 126 years, is famed for its wide range of quality and healthy canned food that are preservative free and contain no added MSG. Ayam Brand products are manufactured in state-of-the-art facilities that meet the highest international standards with worldwide-recognized certifications (HACCP, ISO 9001) and are certified ‘Halal’. 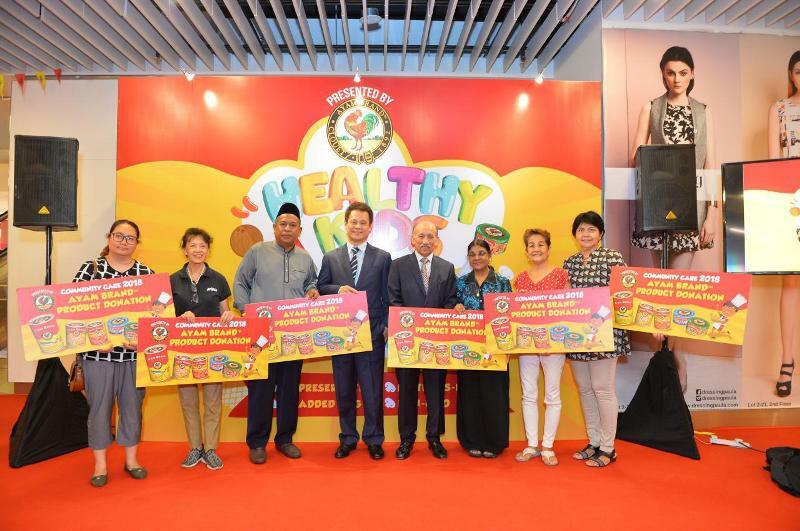 For the past four consecutive years from 2013 to 2016, Ayam Brand has been ranked in the Top 10 as Malaysia’s most chosen FMCG brands, according to Kantar Worldpanel’s Brand Footprint Study.